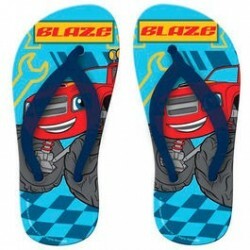 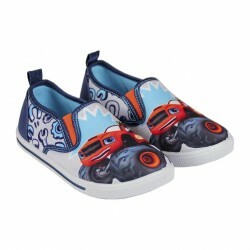 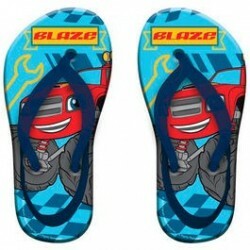 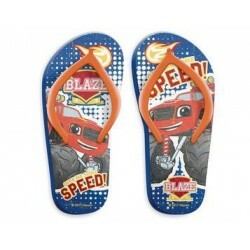 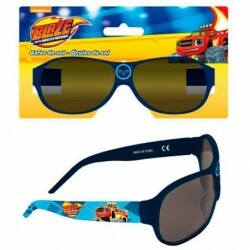 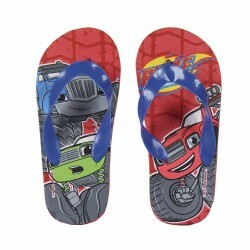 Chanclas Blaze And The Monster Machines 22/4(2)-25/26(4)-27/28(4)-29/30(2). 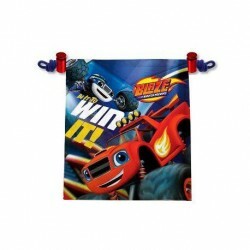 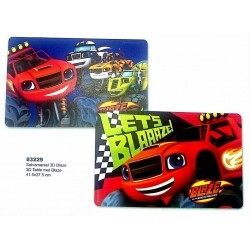 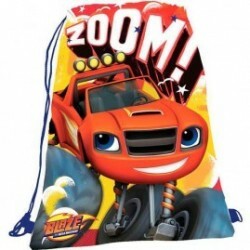 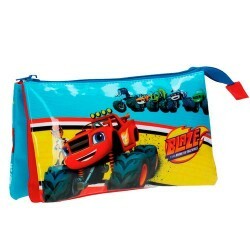 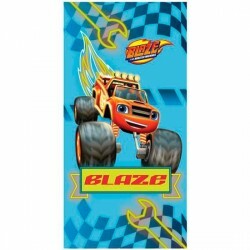 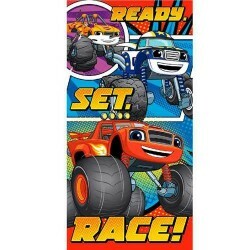 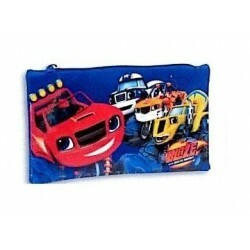 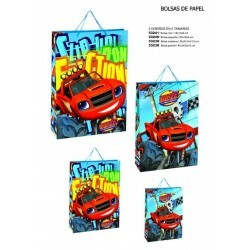 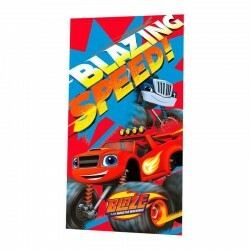 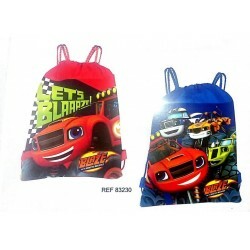 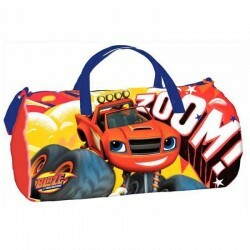 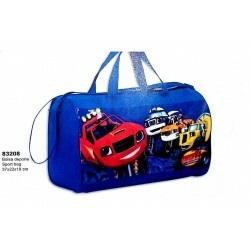 Trolley Blaze And The Monster Machines Base rigida y portatodo 33x44x22cm. 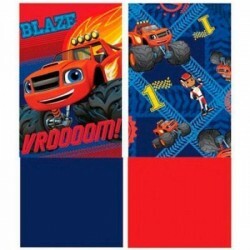 Peluche Blaze and the Monster Machines 30m.